You are here: Home / Portfolio / Fall is here! 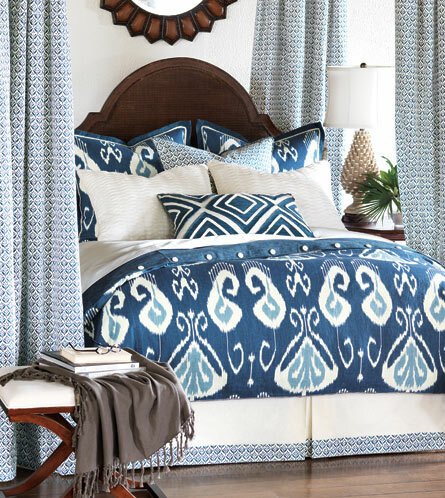 Get cozy with custom bedding and all of the comfy, snooze worthy accessories. Fall is here! 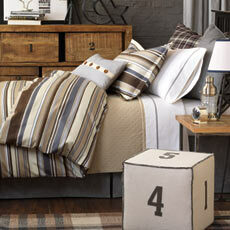 Get cozy with custom bedding and all of the comfy, snooze worthy accessories. 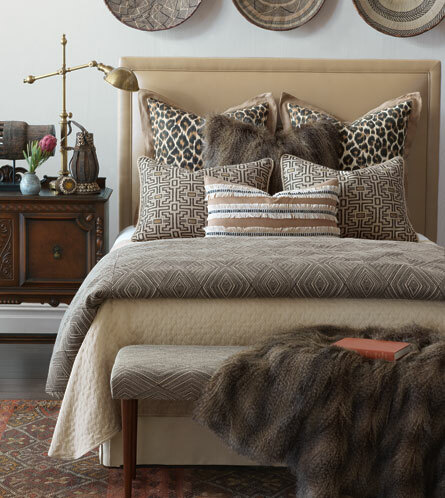 Creating a new bed space is just what Fall weather calls for! Get snug with new bedding, throw blankets and pillows custom made with just the right touch of cozy so that you will never want to leave your bed! Contact us to create your perfect bed setting! Previous Post: « #TBT. Throw Back Thursdays are the best for going down memory lane on our past projects!